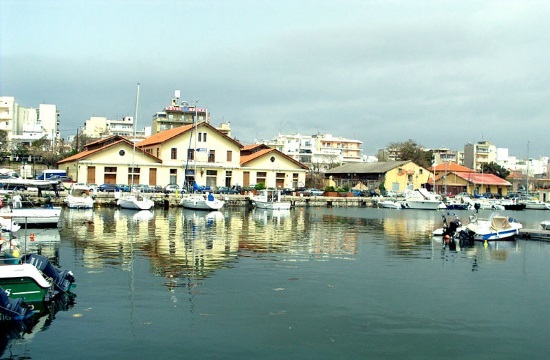 International tenders for concessions of specific sectors - but not outright privatizations of entire port authorities - will take precedence at the northern Greece ports of Alexandroupolis and Kavala, a relevant ministry general secretary said over the weekend in the former city, naftemporiki.gr reports. However, shipping and island policy general secretary Christos Lambridis avoided providing a specific timetable for tenders involving no less than 10 ports around Greece whose shares have been transferred to the privatization agency (HRADF). Lambridis noted a relevant draft bill will be tabled in parliament, with the legislation outlining the legal framework for exploiting the 10 regional ports via the concession of specific services. He repeated that the priority is for the ports of Alexandroupolis and Kavala. The former, in extreme northeast Greece near the border with Turkey, has acquired increased geopolitical significance over the recent period due to the basing of LNG facilities offshore of the port and the passing of pipeline routes by the port.